The applicable transforms (both the authoring changes and patch transforms) are applied to the MSI and the MSI is installed with those changes from the start. 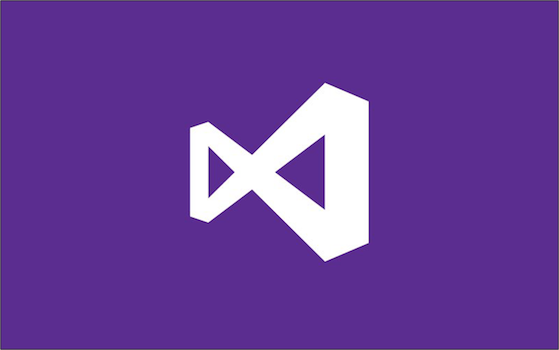 WiX 3.5 provides features to integrate with Visual Studio 2005, 2008, and 2010. But like many add-ins, since new files are being added they certainly can’t be in use by devenv.exe.